With the addition of Goa, Pune, Nagpur and Trichy totally 23 airports in India have removed the practice of hand bags being stamped “security checked”. Hence passengers flying out of the above mentioned four airports will no longer have to go through the hassle of getting their hand bags stamped “security checked”. 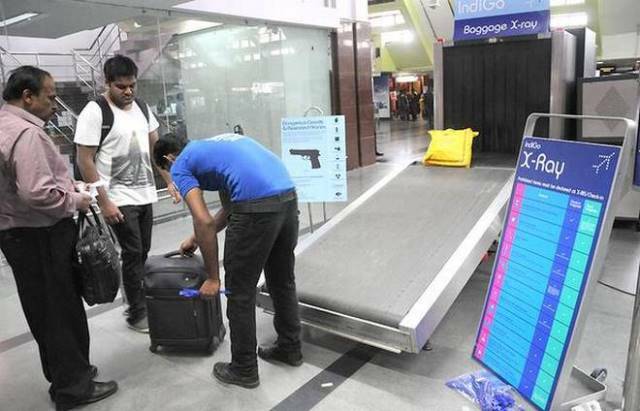 Moving ahead Airports Authority of India (AAI), in the Fifth phase, has identified 27 more airports under CISF (Central Industrial Security Force) cover to scrutinize how hand bag stamping can end in those airports too. For the same reason the Bureau of Civil Aviation Security (BCAS) may provide infrastructure required.